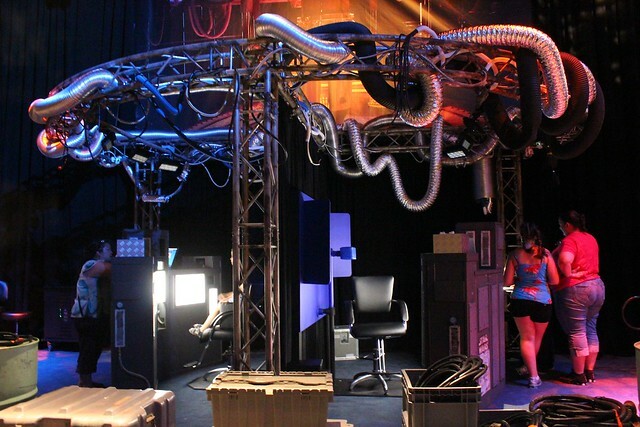 Ricky Brigante of Inside the Magic was one of the first people to participate in the Carbon Freeze Me Experience at Walt Disney World’s Star Wars Weekends. 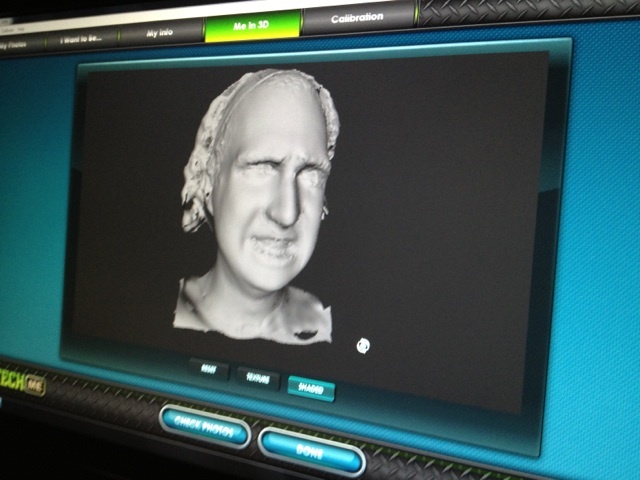 He shared some images with us of his visit and even better, a video of himself getting his face 3D scanned in the “Carbon Freezing Chamber”. 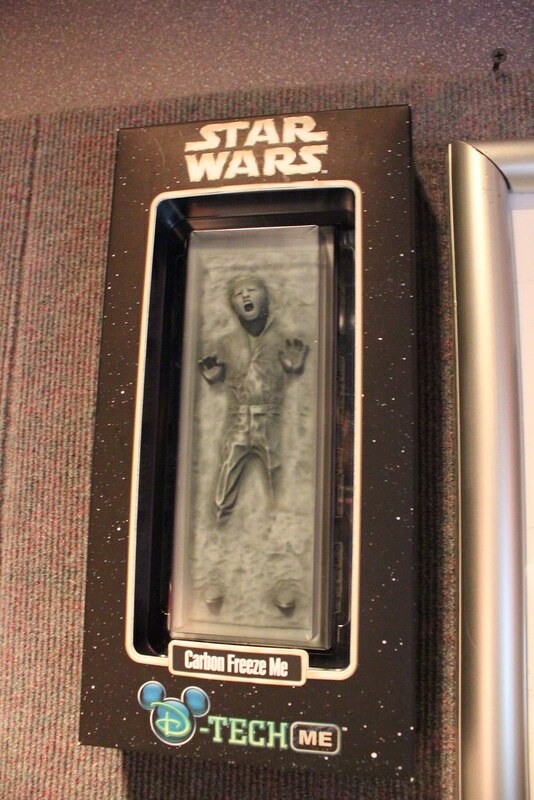 He expects to receive his personalized Han Solo-style carbonite figurine in about a month. Complete with dramatic shades of orange, blue, and red, winding ducts overhead, and plenty of fog, the ominous setup certainly sets the mood for being turned into Jabba’s next wall decoration. And Disney’s Cast Members were playing the part too, frequently referring to me as a “rebel spy” and asking what I “did” to receive my sentence. Thanks to Ricky Brigante for the tip!